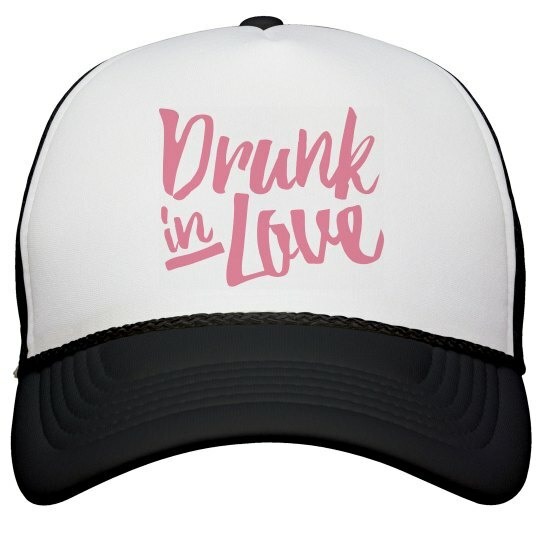 The bride-to-be is drunk in love! She's getting married soon, and it's your job to make sure the days leading up to her wedding day are the best yet. Looking for a little gift to give her? This is the perfect item!